The full-frame mirrorless Sony A7 II was made official last week, and now the Japanese company has shared its release details for the US. The A7 II will become available on December 9, and it will be priced at $1,699 in body-only form. Sony will also offer a $1,999 kit that will contain a 28-70 f3.5-5.6 OSS zoom lens too. These are the exact same prices with which the original A7, this model’s predecessor, launched last year. The older version will stick around too, and you may be happy to find out that it’s received a nice $400 price cut. The original A7 can now be purchased for $1,299 body-only, or as a kit with one lens for $1,599. 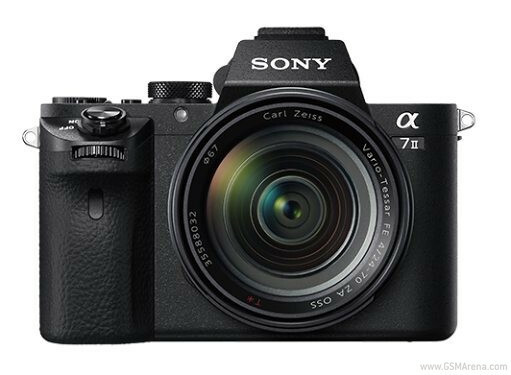 Finally, the 36.4 MP A7R is now priced starting at $2,099 (body only). The Sony A7 II improves upon the A7 in many areas. It has the same 24 MP sensor, but it comes with faster focus, has a bigger grip, more magnesium in its construction, and new video capture abilities.